UPDATE: Mindfulness Meditation Course SOLD OUT! The upcoming Mindfulness Medication course that is set to begin Feb 1 is now… Thanks to everyone who has shown an interest. 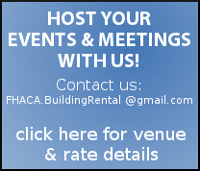 Please stay tuned to fhaca.ca for future courses and events. Age 50+ ? Get Fit This Year !